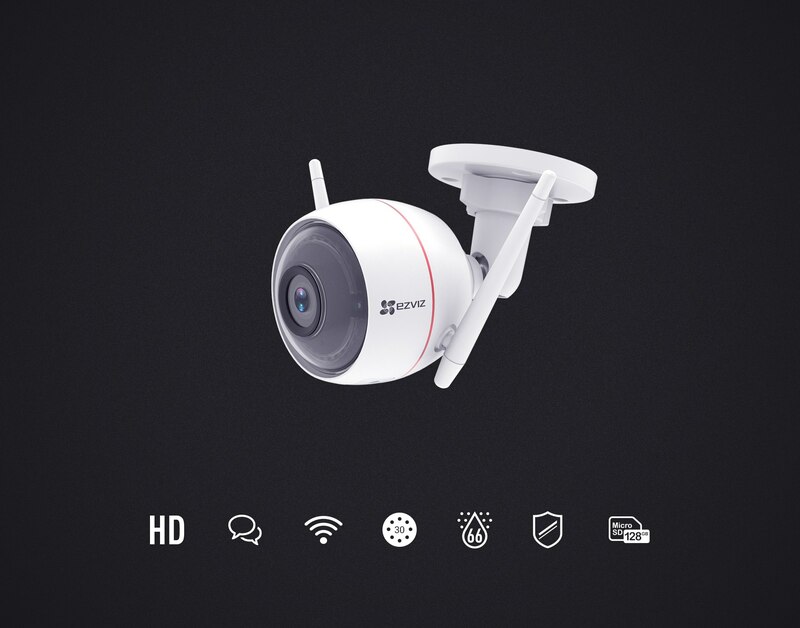 The ezGuard, a HD wall-mounted outdoor Wi-Fi camera, uses a built-in strobe light and alarm for deterrence, while also offering two-way talk and durability in any type of weather. 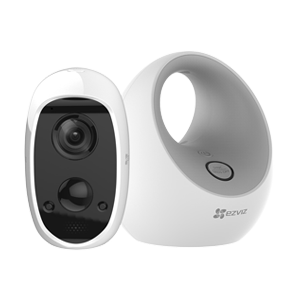 Want to keep an close eye on your home from afar? Leave the ezGuard in charge to notify you when you have visitors. If you know them,talk to them, if not, use the siren to scare them away. 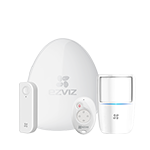 Upon detection, the ezGuard activates a loud siren and strobe light to scare off intruders. The siren can reach up to 100 dB strong enough to act as a deterrent. 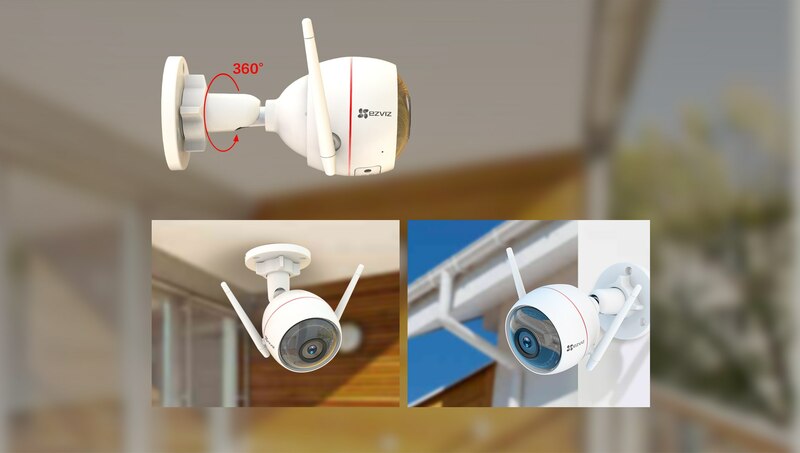 Not every outdoor security camera supports two-way audio. 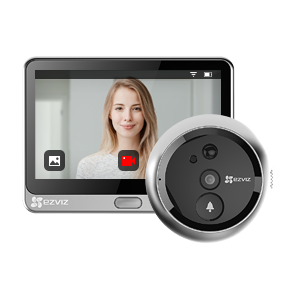 The ezGuard comes with a built-in microphone and HiFi quality speaker for enhanced two-way talk. 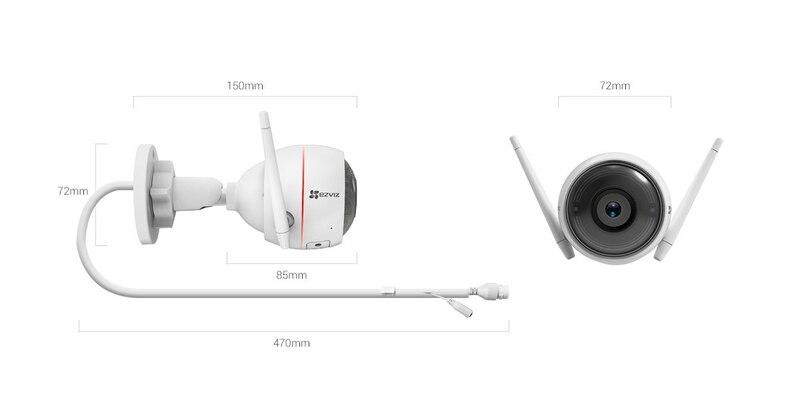 Featuring powerful antennas, the ezGuard delivers long-range transmission with strong penetration and anti-interference capabilities. 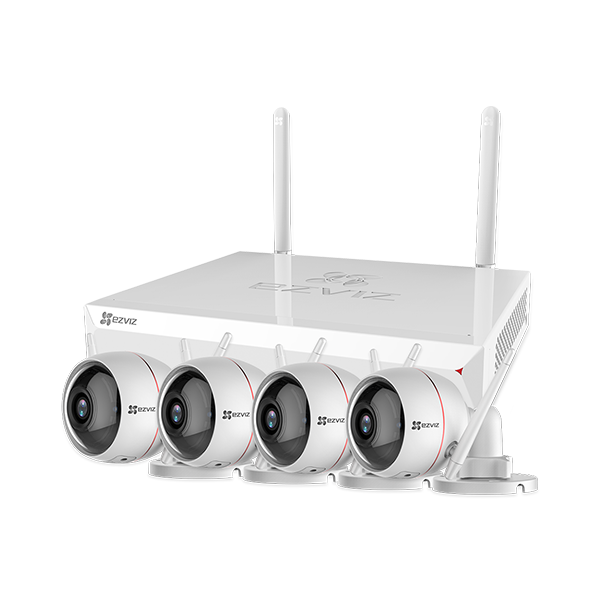 The IP66-certified ezGuard is a reliable and durable camera that can protect you in all types of weather: rain, sunshine or even snow. 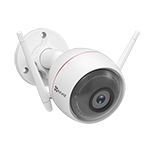 With the 360° swivel and base, the ezGuard supports both ceiling and wall-mounted installations to meet your security needs.